Rental Department is a part of PT. Brothersindo Saudara Sejati which dedicated to provide you the best rental machines in Indonesia. We are here to meet your machines requirements for your production purpose. According to our motto “TOTAL ONESTOP SOLUTION” we are ready to provide the machines as your needs. 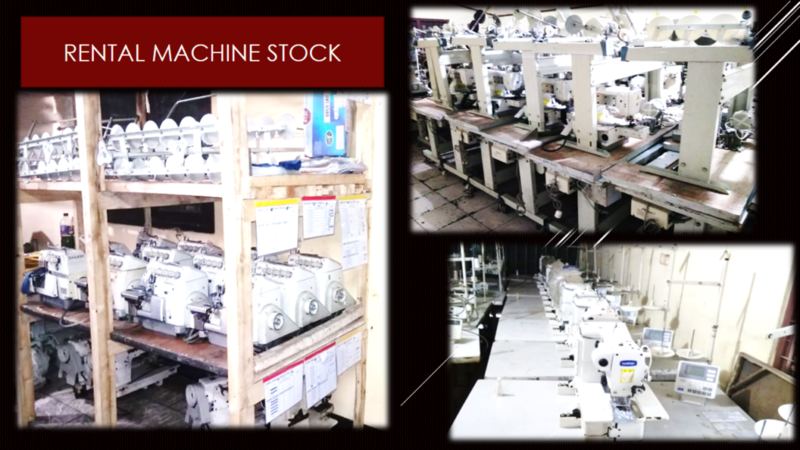 We offer the machines from trusted brand like BROTHER, KANSAI, FUJI, GEMSY and more. 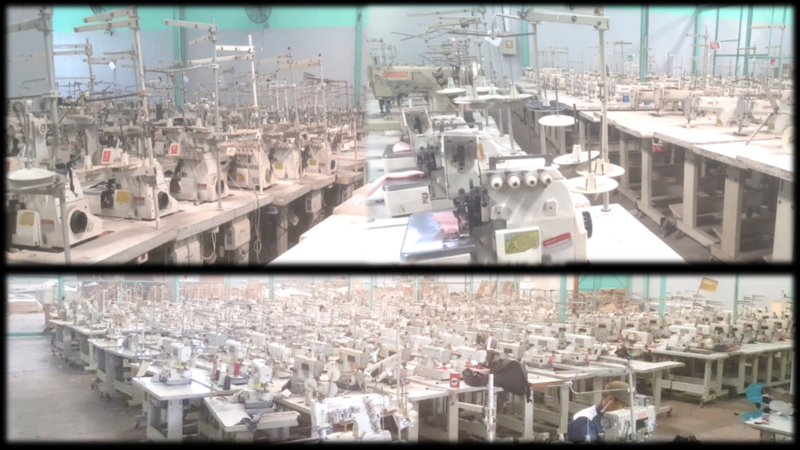 Both manual and automatic machines, we will always try to provide the machines as your requirements.